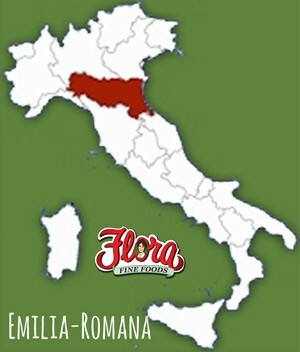 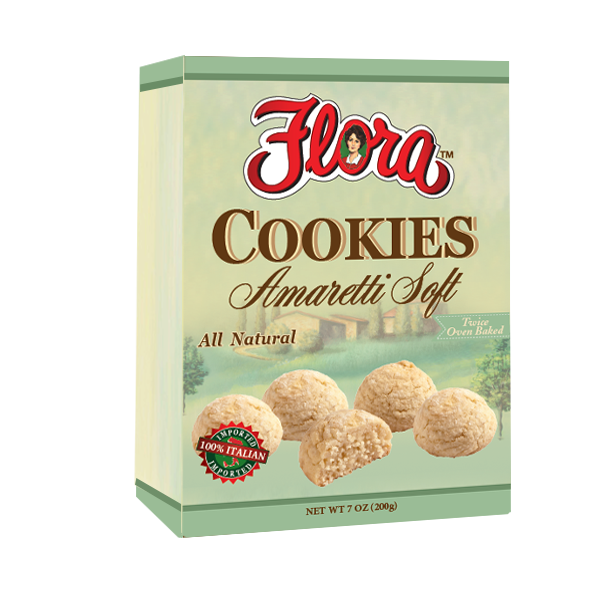 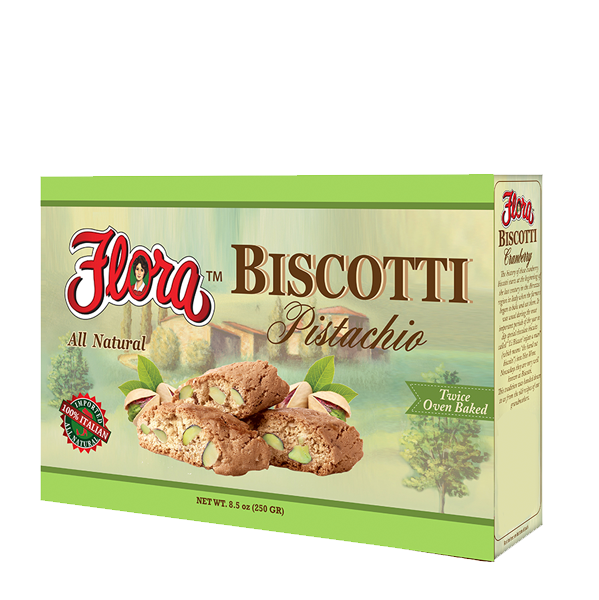 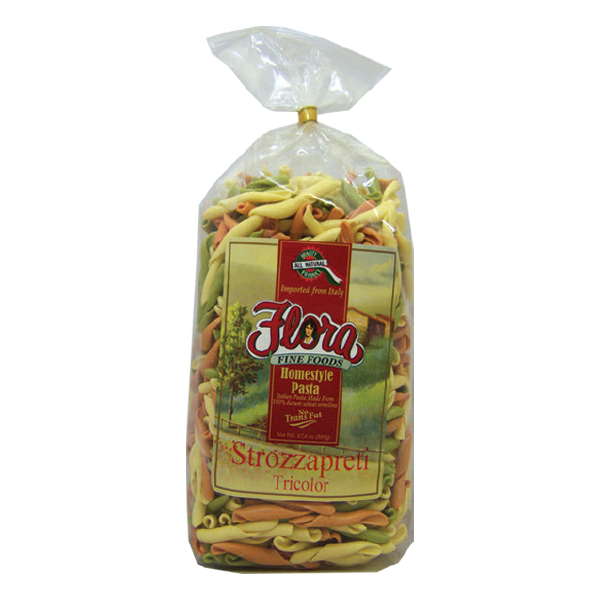 Flora Strozzapreti Tricolor Homestyle Pasta is a delicious and vibrant substitution to your ordinary pasta. 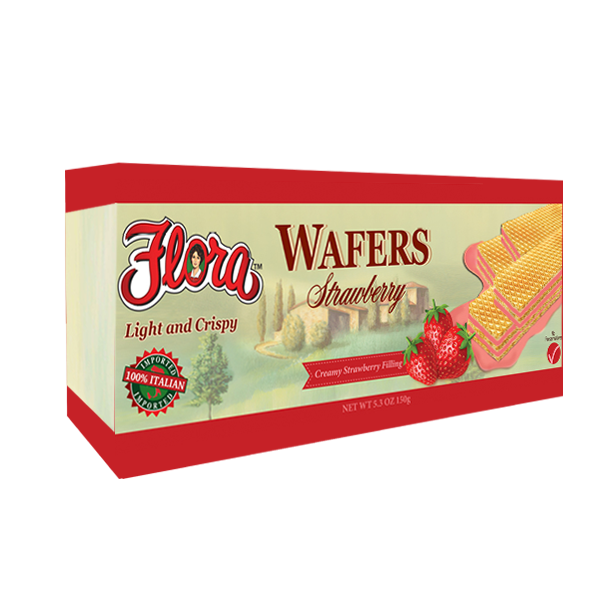 Made with all-natural ingredients, Flora Strozzapreti Tricolor Homestyle Pasta is artisanally crafted with 100% Durum wheat semolina and infused with Italian spring water. 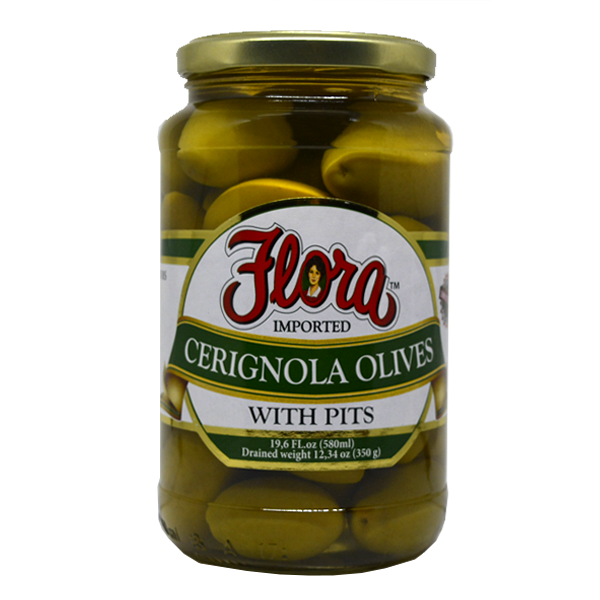 Known as the “priest choker”, Strozzapreti is legended to have choked the gluttoneous priests that consumed this delicious pasta too quickly.